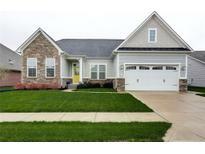 Prime access to award winning Brownsburg Schools, Restaurants, Shops and the Interstate! MLS#21635969. 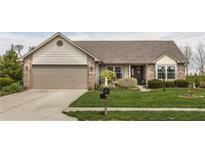 Keller Williams Indpls Metro N.
Thornburg - Don’t delay and schedule a showing today. MLS#21636183. CENTURY 21 Scheetz. 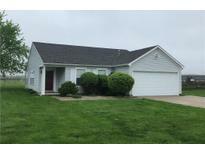 Austin Meadows - Great Location Close to Shopping, Restaurants & Brownsburg Schools! MLS#21635629. 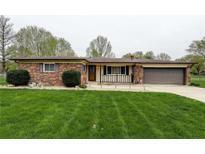 Keller Williams Indy Metro W.
Verdant Acres - Oversize finished garage, long driveway. Location, location, location. Brownsburg school! MLS#21636210. The Indy Realty Shop.